Search engine optimization (SEO), in its simplest terms, is the process of making changes to your website to make it more visible to search engines and improve your site’s rank. But improving your SEO isn’t a process you want to simply jump into without a strategy in mind. 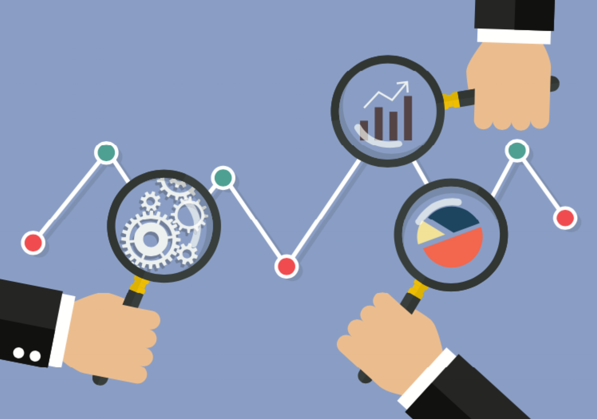 The best first step in developing your SEO strategy is conducting an SEO analysis. What Are Some of the Best SEO Analysis Tools? Nowadays, there are so many SEO tools you can use for strategizing and analyzing your efforts. But if you're not working with the right tools, you might feel lost and confused and your analysis might take longer. Check your crawl rate, and view Googlebot statistics. List internal and external pages linking to your site. Receive notifications for certain search results. Identify what keyword searches led Google users to your site listed in the SERPs. This is just scratching the surface. Google Search Console is a must-have for your SEO analysis. 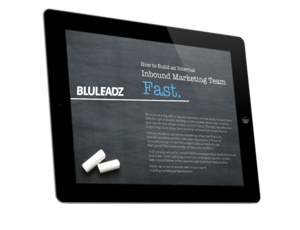 One of the worst experiences you can deliver to your website visitors is providing broken links within your content. This is where the Check My Links extension comes in. After you add it to your Chrome browser, you can easily ensure all your links on each webpage are working. The tool will highlight each link to denote which ones are working properly and which ones are broken. Keyword research - create lists for keywords to target, compare your ranking with competitors, and prioritize keywords based on important metrics, like organic CTR and difficulty. Rank tracking - track rankings for your site and your competition, compare mobile and desktop visibility, and keep an eye on important keyword ranking metrics. Site crawl - check the pulse of your site’s health by crawling your site to find new and recurring issues, set alerts for critical issues, and determine the impact these issues have on your SEO. On-page optimization - enter your keyword and page combination to get customized guidance to optimize page content, find pages with high ranking potential, and receive content idea suggestions. Link research - receive a full link profile analysis, compare your profile to competitors, and set goals and track link building progress with Link Tracking Lists. Custom reports - run and export reports that fit your needs, including site crawl data, links, and search rankings, and customize and brand charts and graphs. With UpCity’s SEO Report Card, you’re ready to plan and execute SEO strategies. By simply entering your URL and email into HubSpot’s Website Grader, you receive a comprehensive grade (0 - 100) that includes personalized suggestions. Performance (30/100) - measures page size, page requests, page speed, redirects, browser caching, and more. Mobile (30/100) - checks mobile responsiveness and overall user experience on mobile. SEO (30/100) - looks at page titles, meta descriptions, heading tags usage, and sitemap presence. Security (10/100) - determines whether or not you have an SSL certificate. Each of these tools bring a lot of value to your SEO analysis, providing their own unique reporting features. Google’s Webmaster Tools remains one of the most popular SEO analysis tools out there because it’s free, newbie-friendly, and it’s from the most popular search engine provider, giving it plenty of credibility. But many companies invest in pricier SEO analysis tools, like Moz Pro, when they have the budget for it. Editor’s Note: This post was originally published in July 2016. It was updated in August 2018 for accuracy and comprehensiveness. 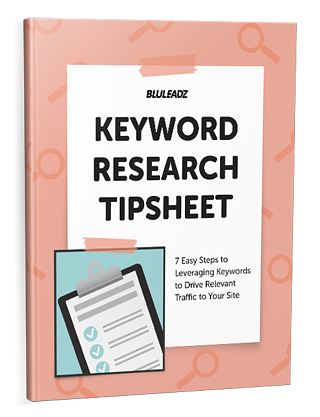 Boost Your SEO With the Best Keyword Research Out There!